Our coffee granules are 100% organic, allergen and gluten free as well as vegetarian friendly. 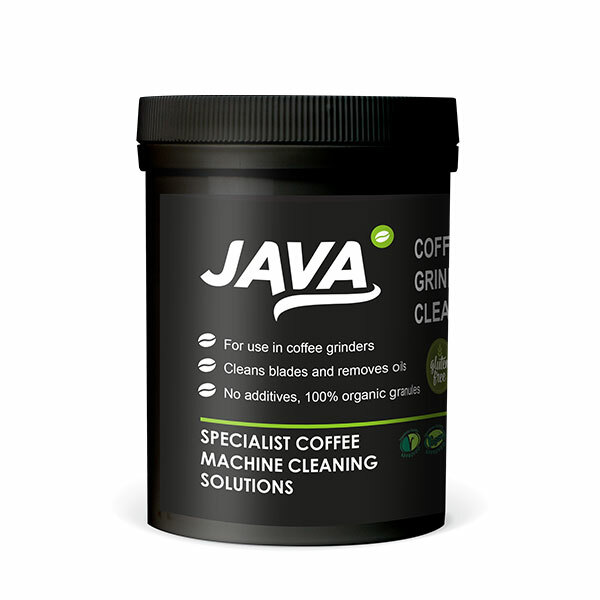 For use on coffee grinders to remove coffee oil and residue from blades without the need to remove. Recommended for daily use. Comes in a 480gm tub. These granules promote crema, improves aroma and taste. For use on Coffee grinders, to remove coffee oils and residue from blades. Cleans the internal blades without the need to remove them. 100% organic, allergen and gluten free, vegan friendly. Daily cleaning recommended. Tub size 480gm . Promotes better crema, improves aroma and providing a great taste.